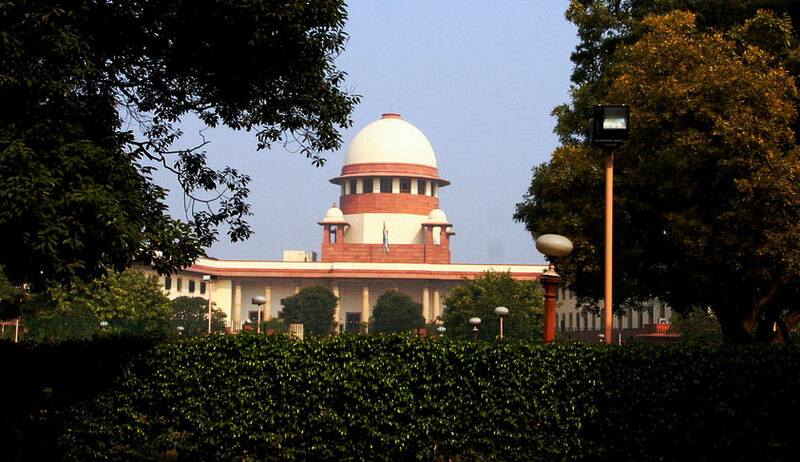 The Uttar Pradesh (UP) government on Monday informed the Supreme Court that it has set up 16 special schools to impart education to disabled children in the state. The bench of Chief Justice of India Dipak Misra and Justices AM Khanwilkar and DY Chandrachhud said that it is appropriate to get the same verified by a two Member Committee. The Bench constituted a committee of two lawyers - Gopal Shankarayanan and Rishi Malhotra, and asked them to inspect those special schools and file a status report. “Though an affidavit has been filed with regard to the establishment and imparting of education to the disabled students who requires special teaching, yet we think it appropriate to get the same verified by a two Member Committee and, accordingly, we nominate Mr. Rishi Malhotra and Mr. Gopal Shankaranarayanan, learned counsel, as the members of the Committee, who shall visit the schools and file a report within six weeks hence. The State of U.P. shall make all arrangements for the visit and assessment by Committee”. The bench was hearing a PIL for appointment of at least two special educators in each school so that the disabled children can get education with mainstream children. Appearing for the UP government, advocate Aishwarya Bhati told the bench that 16 special schools were operational in the state for disabled children and 17 more such schools were under construction. She submitted that out of the 16 operational schools, seven were for visually-impaired children, two for children with impaired cognitive functions, two for physically-disabled and five for children with hearing and speech disabilities. These schools are located in Lucknow, Allahabad, Meerut, Gorakhpur, Bareli and Farrukhabad, and there are 1,348 students presently studying there in total. Appearing for the petitioner, advocate Ashok Aggarwal submitted that there should be two special educators at least in each school. The state needs to comply with the provisions of the Rights of Persons with Disabilities Act and the Right to Education Act. As per the petition, there are nearly 4 lakh disabled children in the state and there is a requirement of over 70,000 special educators but the state has failed to do so. The Court has posted the matter for further hearing in the third week of January, 2018.